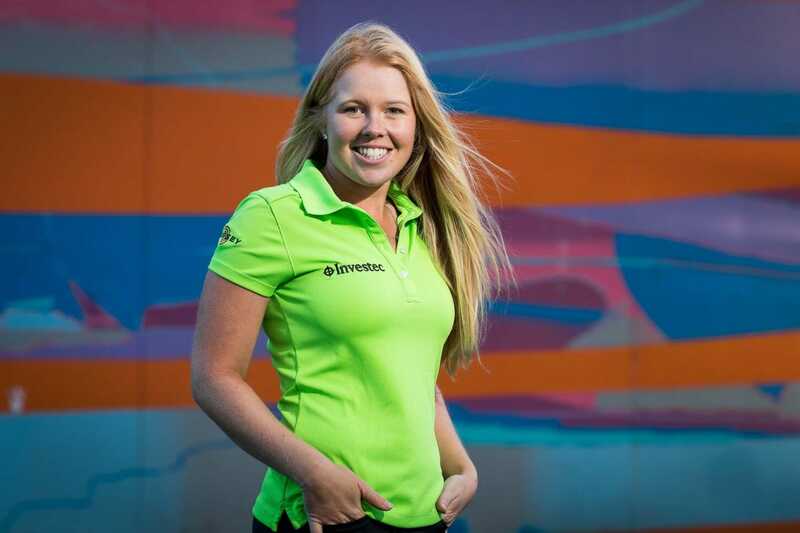 Having had mixed results in recent times Stephanie Meadow capitalised on some great play to post a -2 score at the LPGA Meijer Classic in Grand Rapids. Meadow’s round included four birdies to go along with two bogeys to post the score of 69 and she currently sits in T38 position heading into the second day. Having lost her World #1 spot, Lydia Ko made a welcome return to action after three weeks out and returned an opening 65 to sit on -6 and well within touching distance.